Read the latest news on Alzheimer's Disease. Doing the dishes and cooking just gained a new level of importance. 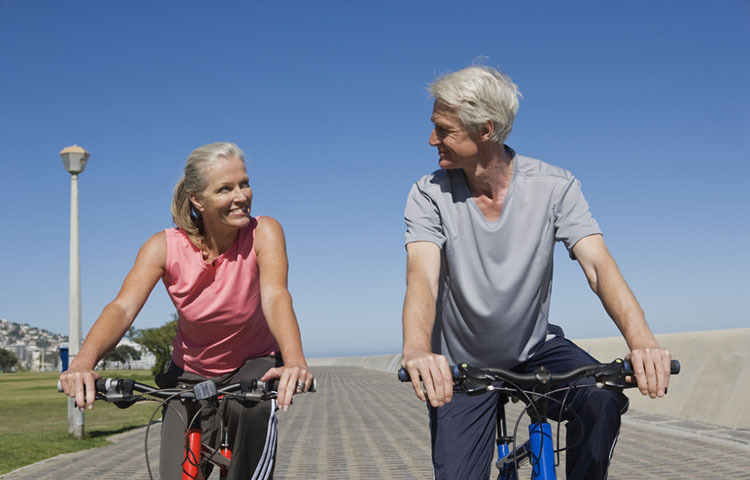 A new study found that higher levels of physical activity–any type of physical activity–can reduce your risk of developing Alzheimer's disease. In the study, adults with the lowest physical activity levels were twice as likely to develop the disease.